I always had to build a tower with the creamers, or the jelly, at the restaurant. Papa used to do it, too, and the memory of that makes me smile and miss him this morning. Building a tower of creamers, or jelly, or Legos, or Lincoln Logs gives you a childlike sense of accomplishment. Look what I did, we exclaim! Proud of our creation and abilities. You’re building something whether you realize it or not. Your actions, words and behavior are being stacked together building your story, and your character. What blocks will you choose today? What kind of tower will you build? And here’s a tougher question for some of us… Are you building the tower you want to build for you, or are you building a tower according to God’s specifications for the benefit of the people around you? If I love me, I’ll build one kind of tower that puts me on an unsteady and selfish pedestal. If I love God and love others, I’ll build a different kind. One much more stable and beneficial than restaurant creamers. One that can support and help others. 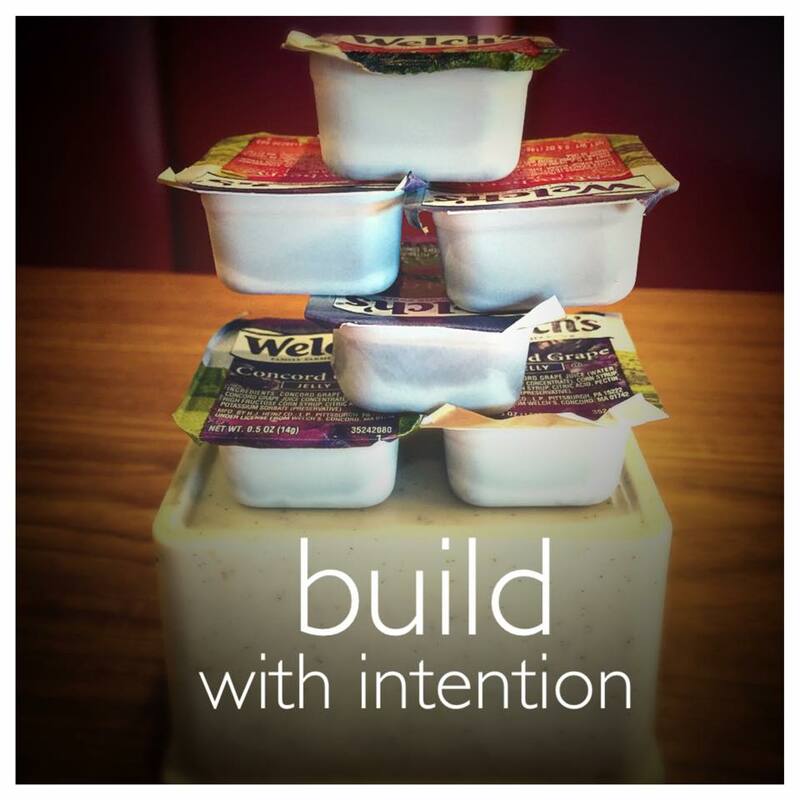 Build with intention. Use God’s bricks. 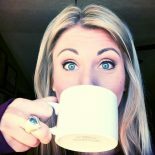 This entry was posted on September 16, 2015 by jessica lynn shull in myfaith and tagged build, character, God, selfless.